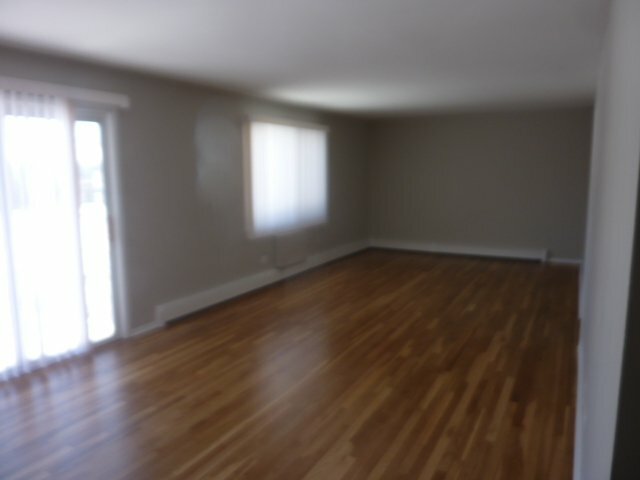 Come and Fall in Love with this desirable 2nd Floor Condominium Unit. 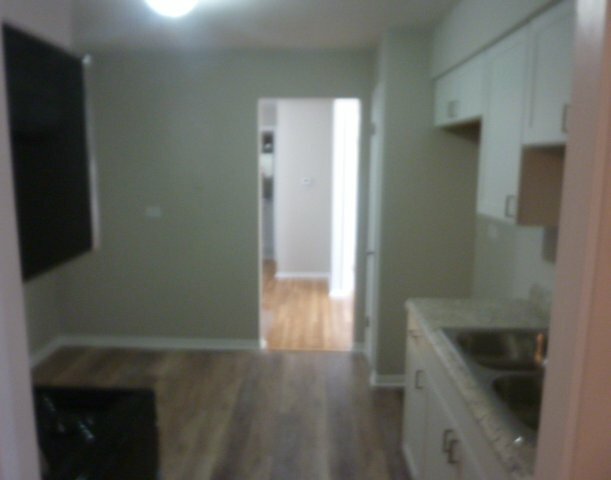 The wide open living and dining room features walk-out access to your own private balcony. 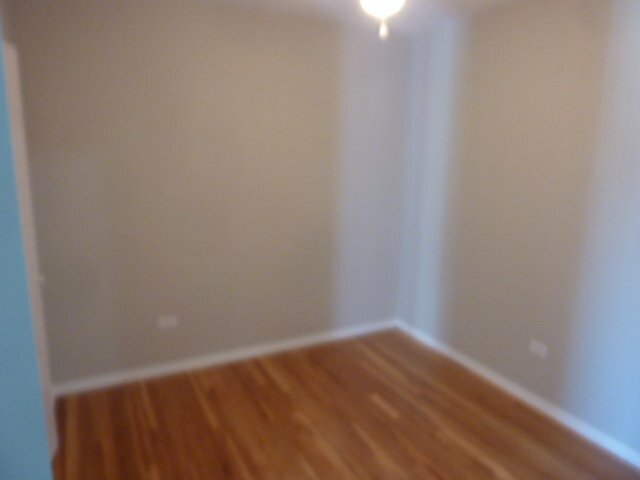 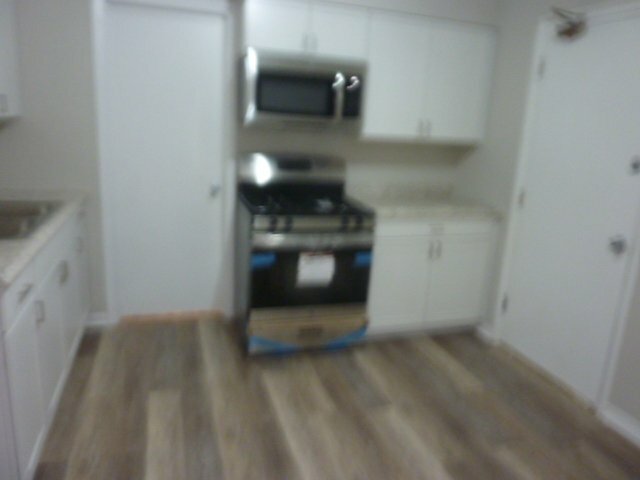 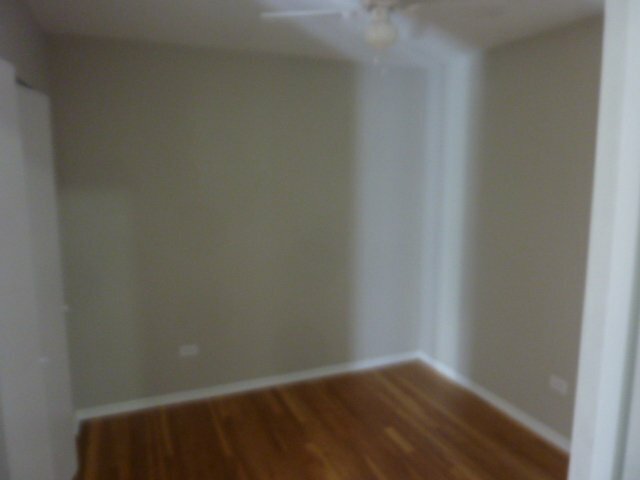 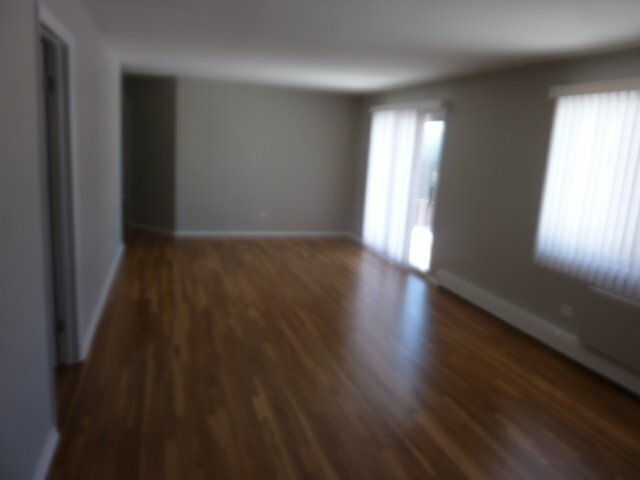 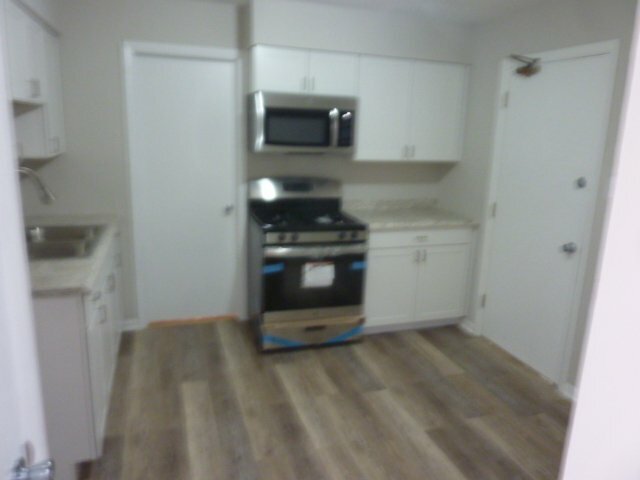 Refinished hardwood floors throughout. 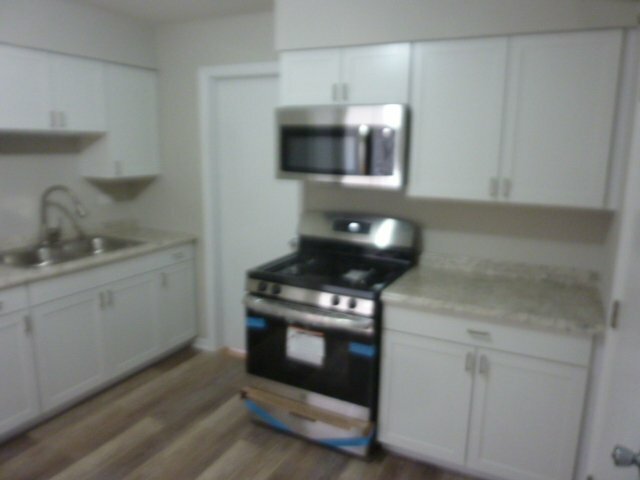 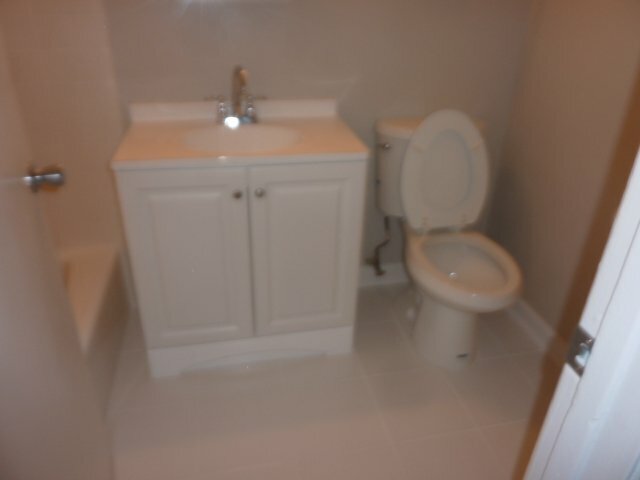 Just remodeled kitchen with white cabinets and stainless steel appliances, new windows, bedroom and closet doors, updated bathroom with wall tile, vanity and flooring. 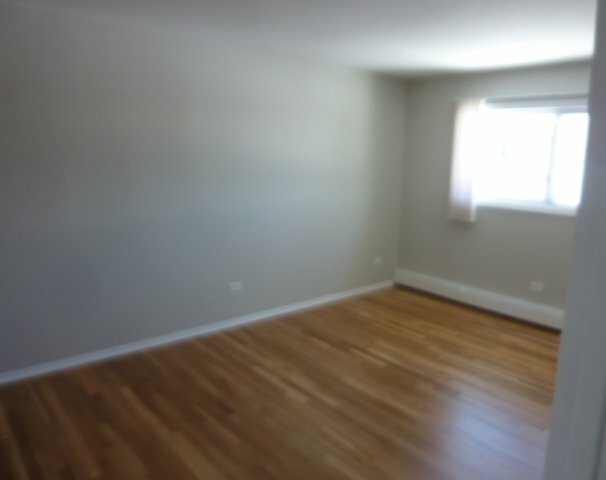 Professionally painted.Low Assessment includes heat, water, gas, swimming pool, clubhouse, playground, exterior parking, maintenance & more. 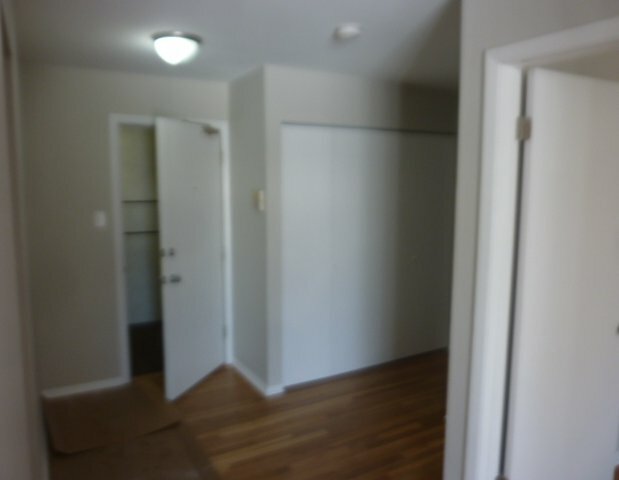 Quiet complex - Courtland Square. 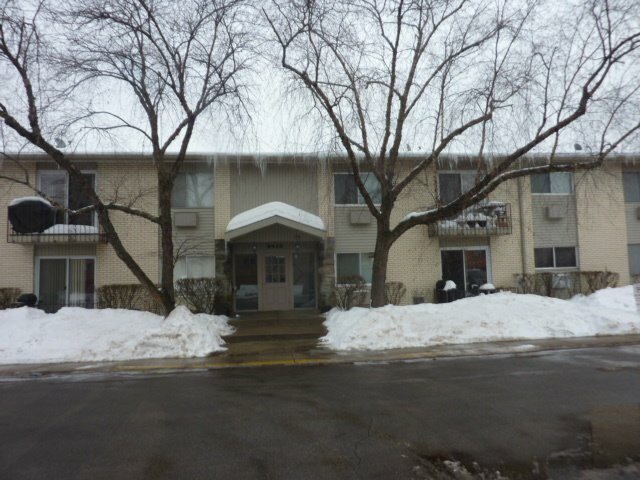 Great location - close to I294, public transportation, Golf Mill shopping center and AMC Showplace Theatre. 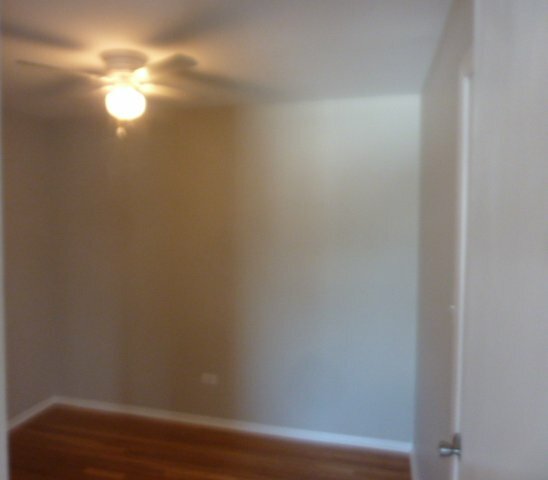 You will love this condo!Coin laundry, storage in building. 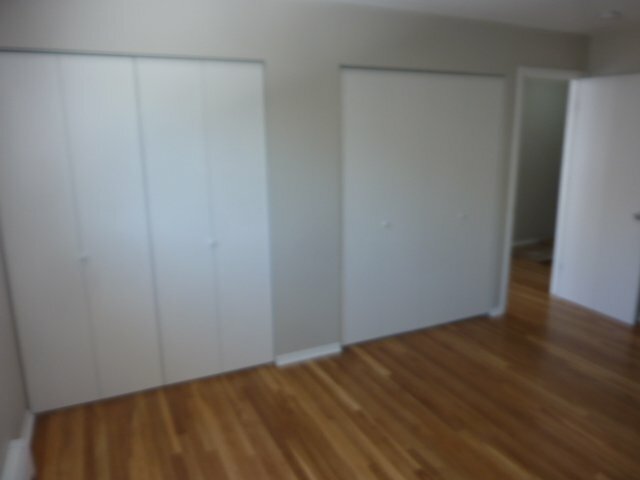 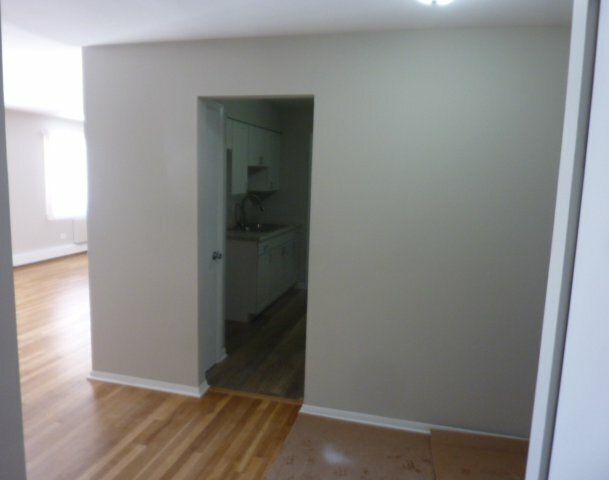 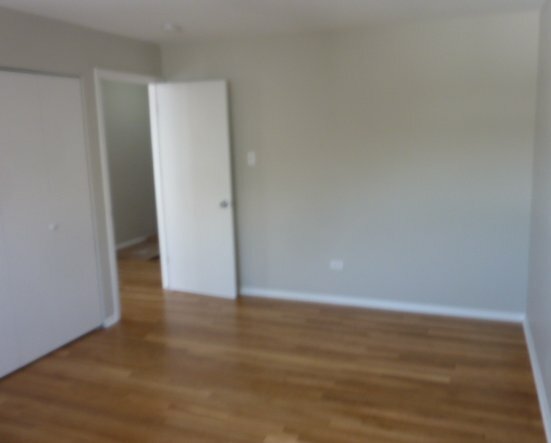 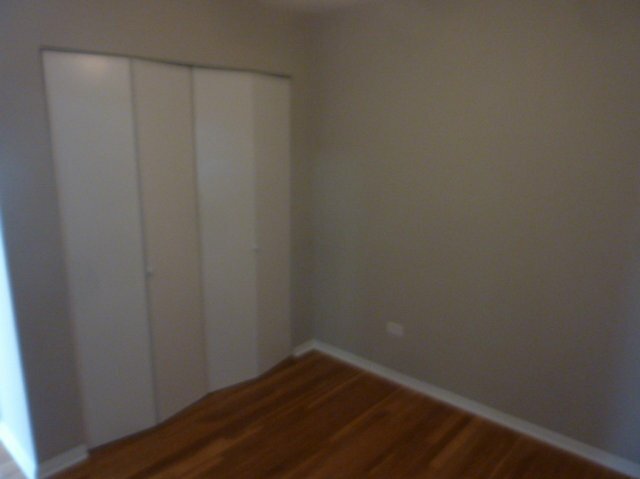 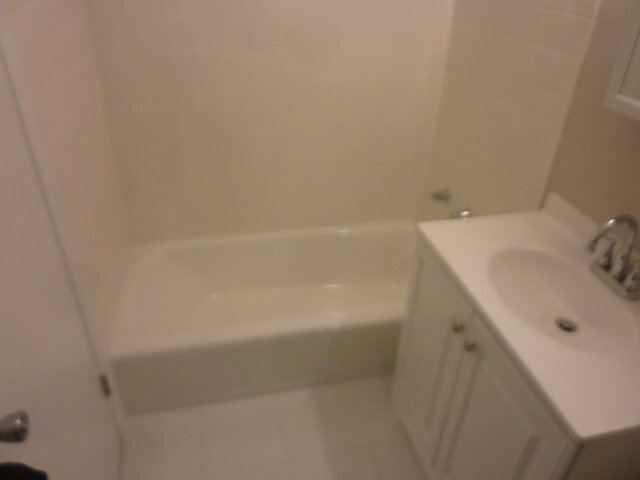 This unit is a 1 Bedroom +Office /Den that is being used as a 2nd bedroom. 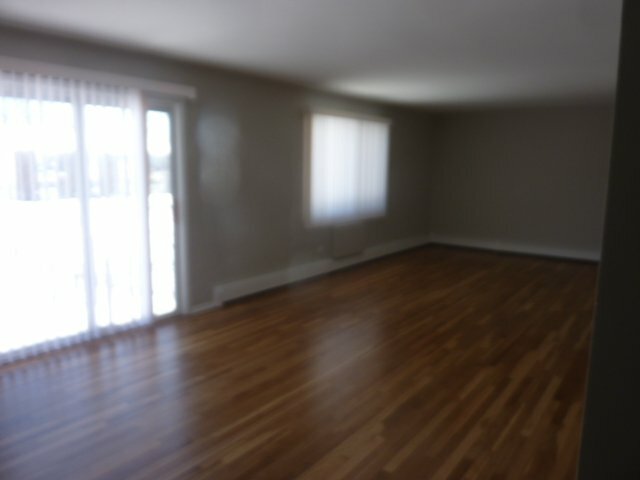 Listing courtesy of Century 21 Rainbo Realty, Inc.